NOTE: we recommend making a backup of your website before proceeding with any changes. 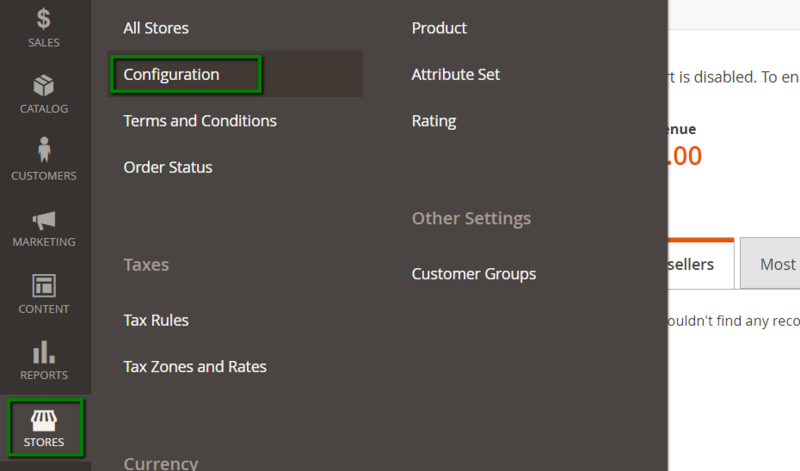 If your Magento was installed using Softaculous, you may follow this guide to backup your installation. NOTE: HTTPS redirect feature is available if the SSL certificate was installed via the Namecheap SSL plugin only. The certificate status must be 'Active'. What does the Namecheap SSL cPanel plugin do?